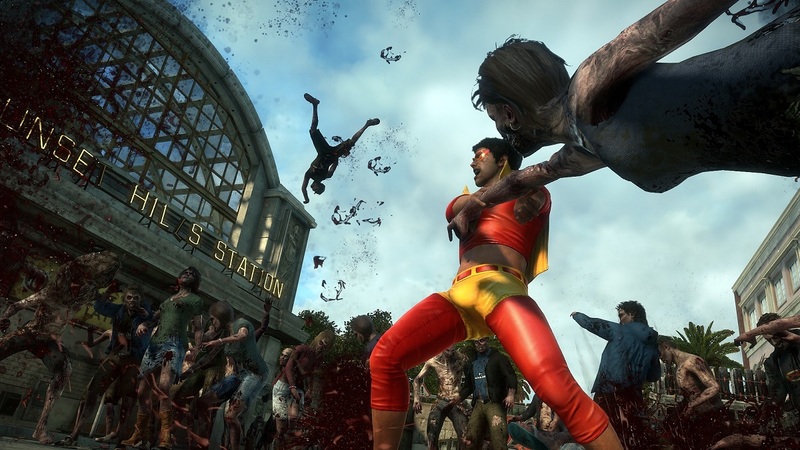 Those happy few who bought the Xbox One over the PlayStation 4 have basked too long in Dead Rising 3 exclusivity. Eat this, as the new Dead Rising 3: Apocalypse Edition has shambled onto Steam across the world and on disc in selected European stores. Dead Rising 3 has 2 player online co-op (and in some DLC 4) and the original One game was great fun; we gave it 4.5. out of 5.